Bending_Master_Wallpaper_by_Erikonil.jpg. . HD Wallpaper and background images in the Avatar: The Last Airbender club tagged: avatar the last airbender. 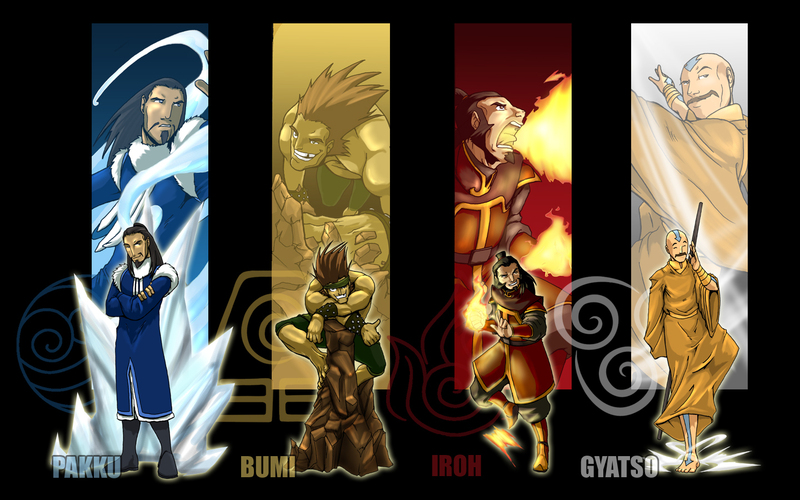 This Avatar: The Last Airbender wallpaper contains anime, grappig boek, manga, cartoon, and stripboek. There might also be glas in lood raam and glasraam.